Enduring beauty with Intensive Eyepearl eyelash and brow tint. 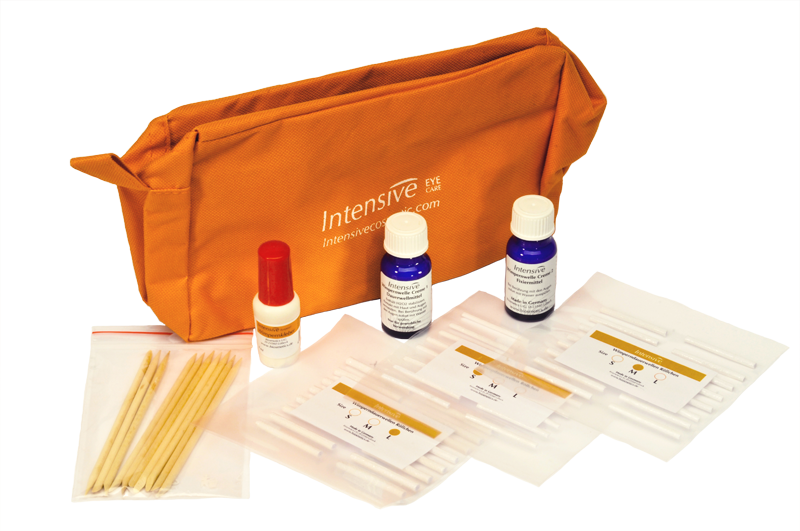 Eyelashes and eyebrows with Intensive from Biosmetics look simply fantastic! The colour extends the full length of eyelashes which may have been faded by the sun and water. The eyelashes seem clearly longer and more voluminous. Since more than 20 years Biosmetics is a specialist in producing Eye Cosmetics. 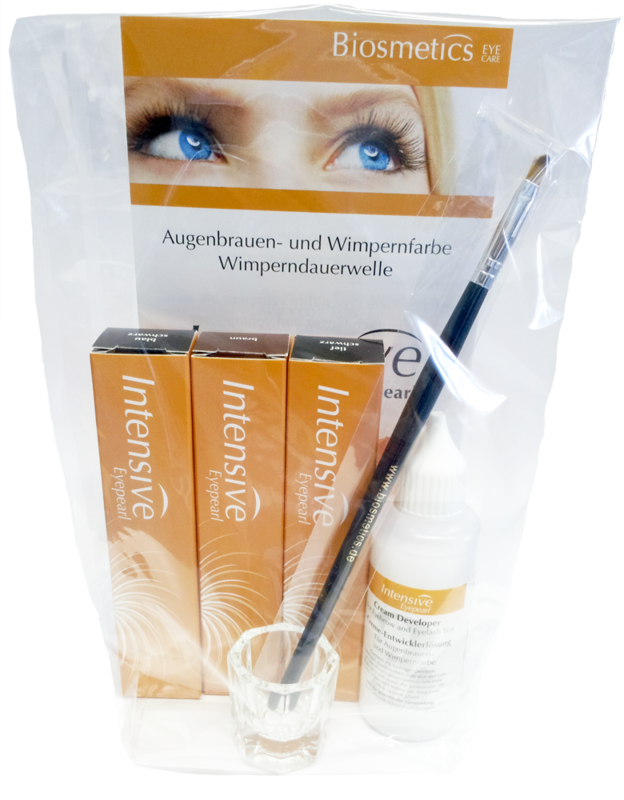 Especially the Intensive Eyepearl Products which include the Lash and Brow Tint and the Eyelash Perm build the perfect range of products for the professional user. 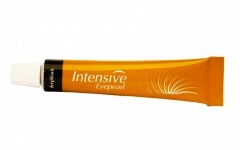 Enduring beauty with Intesive Eyepearl eyelash and brow tint. 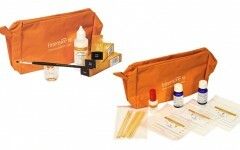 Eyelashes and eyebrows with Intensive from Biosmetics look simply fantastic! The colour extends the full length of eyelashes which may have been faded by the sun and water. The eyelashes seem clearly longer and more voluminous. 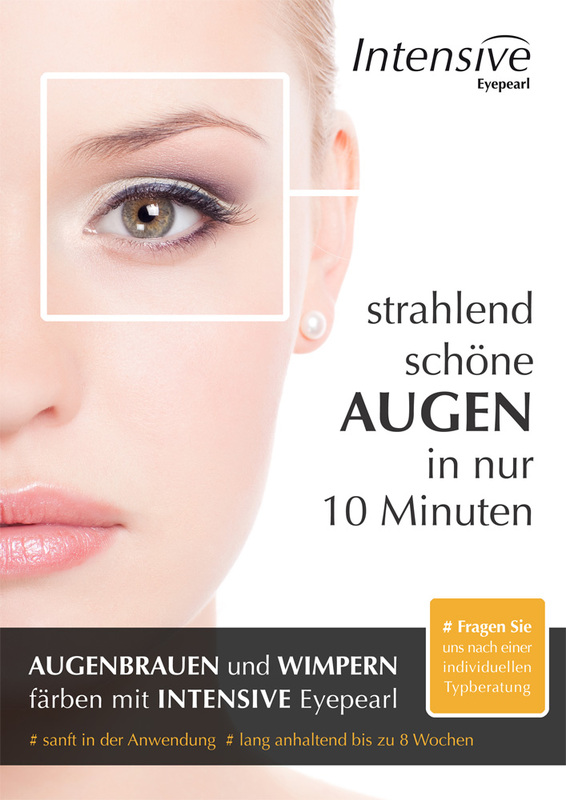 Since more than 20 years Biosmetics is a specialist in producing Eye Cosmetics. Especially the Intensive Eyepearl Products which include the Lash and Brow Tint and the Eyelash Perm build the perfect range of products for the professional user. While producing the Intensive Eyepearl Products we set great value upon using natural Ingredients. Because of this Biosmetics Eyecare offers a wide range of gentle products for enduring sparkling eyes. Eyelash & Brow Tint Enduring beauty with Intesive Eyepearl eyelash and brow tint. 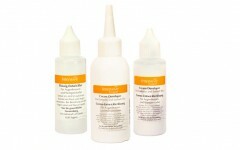 Eyelashes and eyebrows with Intensive from Biosmetics look simply fantastic! The colour extends the full length of eyelashes which may have been faded by the sun and water. The eyelashes seem clearly longer and more voluminous. Enduring beauty with Intesive Eyepearl eyelash and brow tint. 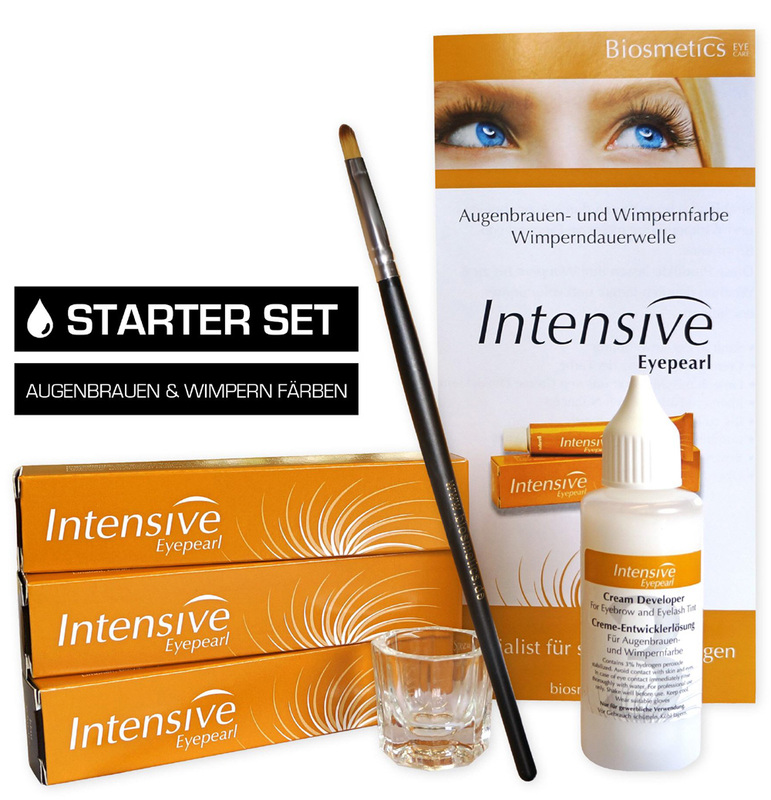 Eyelashes and eyebrows with Intensive from Biosmetics look simply fantastic! Click on the images or scan the QR-Codes with your smartphone.